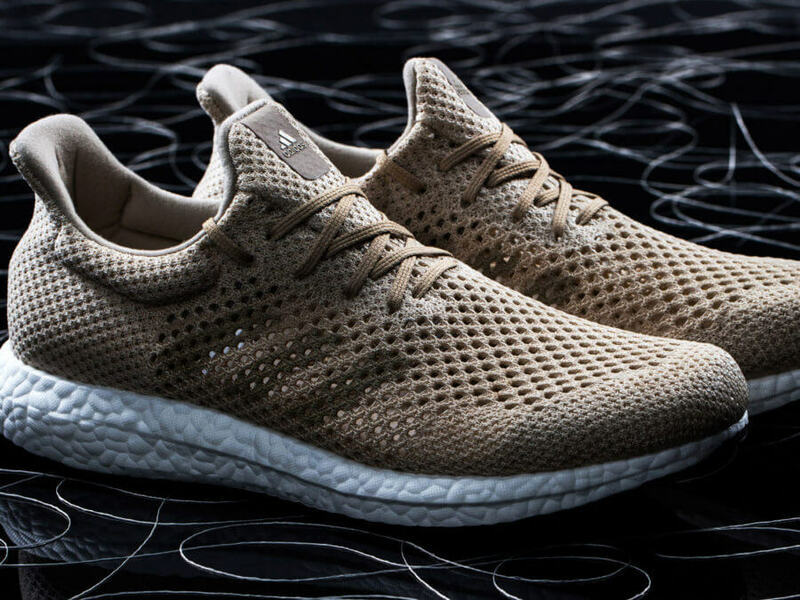 If you remember the article in which we talked about Adidas sneakers which are made of ocean plastic this article will definitely position Adidas in your mind as a shoe brand that is one of the most progressive, innovative and sustainable oriented. A giant among sport equipment companies came out recently with new biodegradable footwear made from artificial spider silk. They shared their newest of innovations with the public at the Biofabricate conference in New York City earlier this month. The fibres, which are similar to spider silk and composed of the same proteins that spiders use to make their webbing, were developed by Germany’s AMSilk. The material called Biosteel makes the sneakers durable, flexible, light (everything you want from sneakers, right?!) and 100% biodegradable, which certainly makes them perfect. 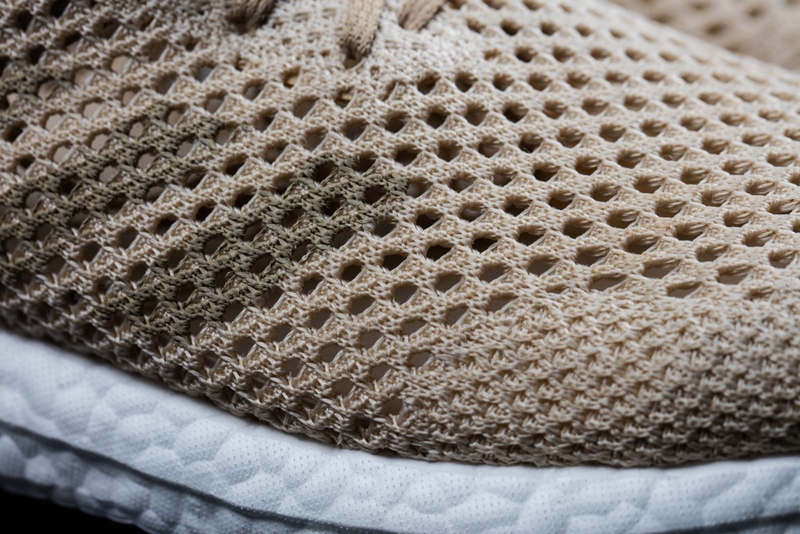 Check out in the photos below how this newest Adidas innovation looks like and what James Carnes, vice president of strategy creation at Adidas, said at the conference. 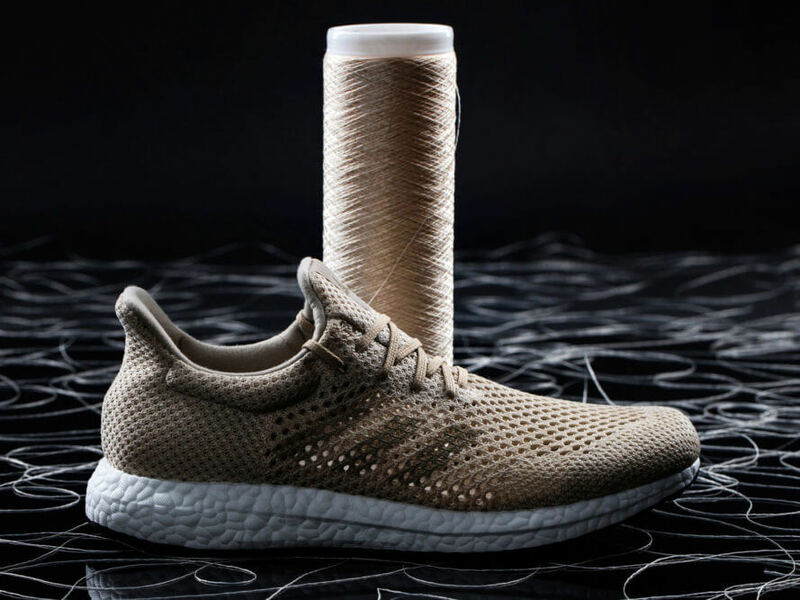 “In a year of ground-breaking innovations from Adidas, the announcement of our partnership with AMSilk—and the unveiling of the Adidas Futurecraft Biofabric shoe—is another step in our commitment to redefining the sports industry. “This concept represents premium innovation. By using Biosteel fibre in our products, we have achieved an unrivalled level of sustainability. 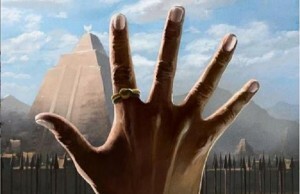 We are moving beyond ‘closed loop’ and into an infinite loop—or even no loop at all. 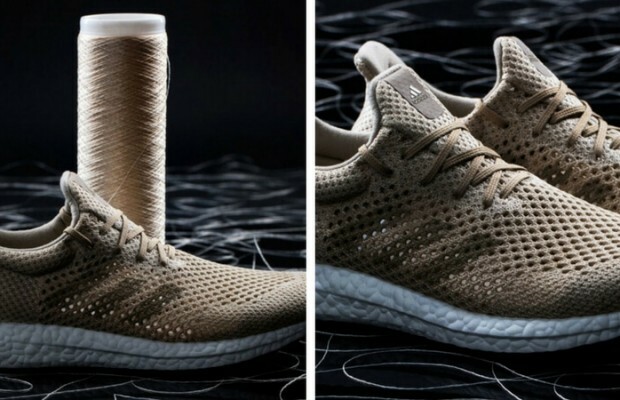 This is a pioneering stride forward beyond sustainability into a new territory of bionic innovation,” said James Carnes, vice president of strategy creation at Adidas.